We, as a renowned Water Treatment Plant Manufacturers, present superior quality Demineralized Water System, which is precisely designed and is user friendly, easy to install and requires low maintenance. We constantly focus on delivering standardized models of DM water system, which is highly cost effective. We provide our DM Water System at the most reasonable prices. 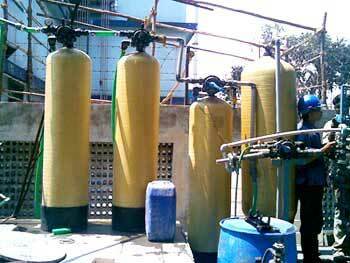 This makes us one of the well-known Demineralized Water System Manufacturers of India. For the best quality Demineralized Water System, we are the perfect destination in the market. 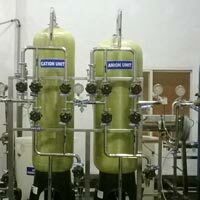 Our Demineralized Water System is popular for neutralizing the harmful minerals in water.